Costa Del Sol Cleaners offer domestic cleaning and ironing, as well as small commercial jobs, in Benalmadena, Spain. 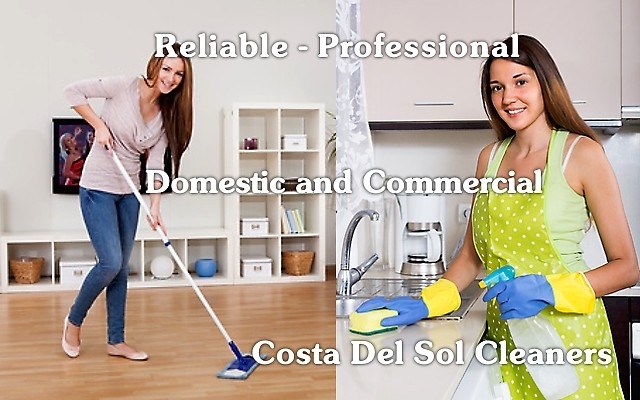 Benalmadena cleaners clean homes with maids in Benalmadena. Benalmadena cleaners are vetted and insured to give you peace of mind. We offer maid services to properties in Benalmadena. 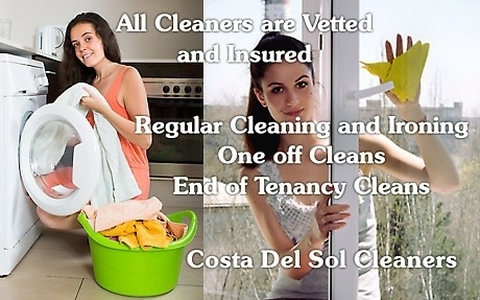 Benalmadena cleaners do not charge any fee for your initial visit. If you are happy with Benalmadena cleaners after discussing your requirements you can organise a start date directly with them. Specify the cleaning work with your cleaner and the lady will clean your home. The day and time of the clean will be agreed to suit you. We can provide a replacement cleaner during holidays or sickness. A different cleaning lady can attend if you are not entirely happy. Benalmadena Cleaners make sure your housework is not a chore... Hiring Benalmadena Cleaners keeps costs low by using your cleaning materials. Hiring a cleaner from us for a spring clean, end of tenancy clean or regular home visits ensures that your home is kept in good condition. A regular house cleaning service would be on the same day with the same cleaning lady to guarantee consistency, security and quality. One-off and end of tenancy cleans vary in cost.  Spring clean costs vary as they take more time. Regular clean costs are spread over a longer period, so are cheaper. We believe the most professional domestic cleaning service is provided by Benalmadena Cleaners. We clean up when it comes to the majority of private domestic cleaners and home cleaning companies in Spain. Rest assured, we will take care of the dirty work.